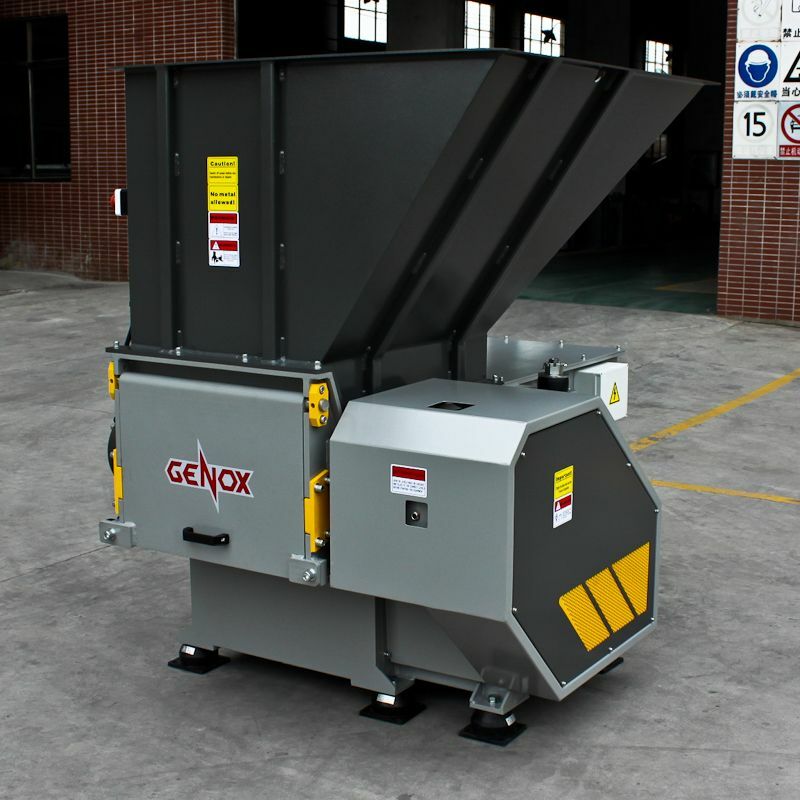 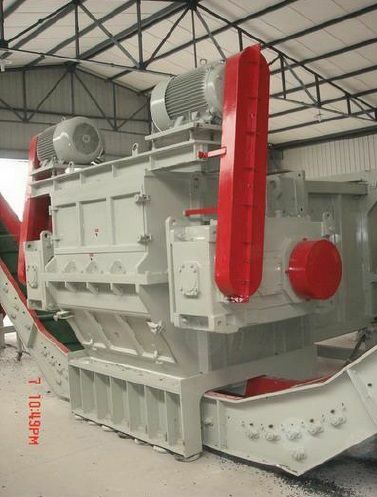 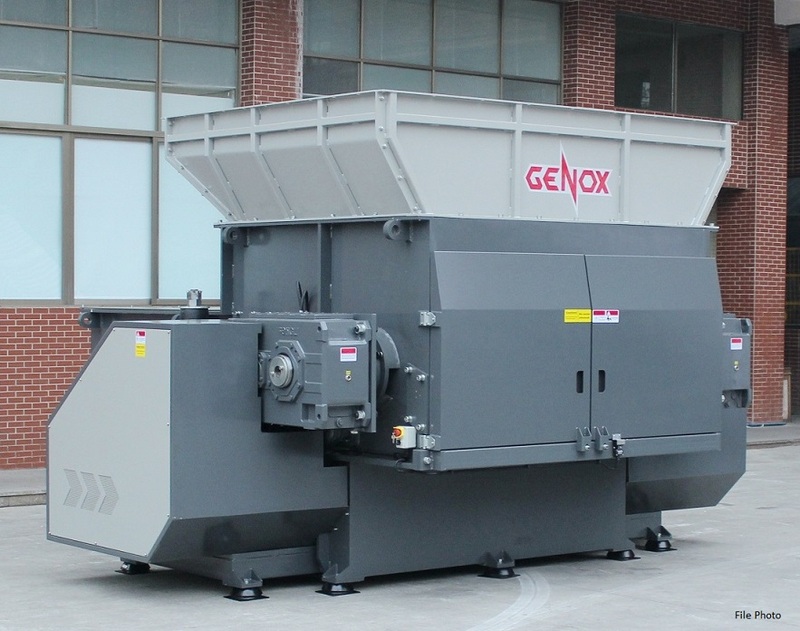 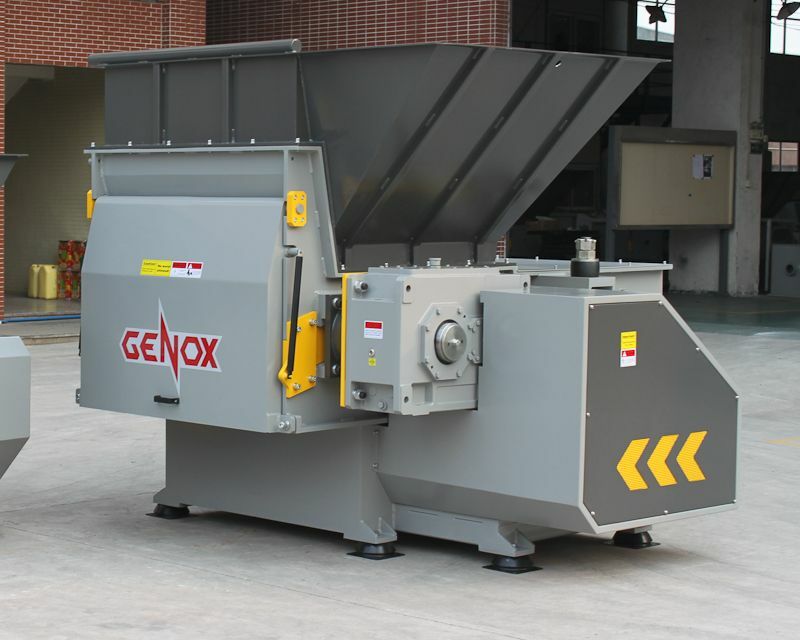 Brief Descriptions : Genox BH-Series heavy duty single shaft shredder. 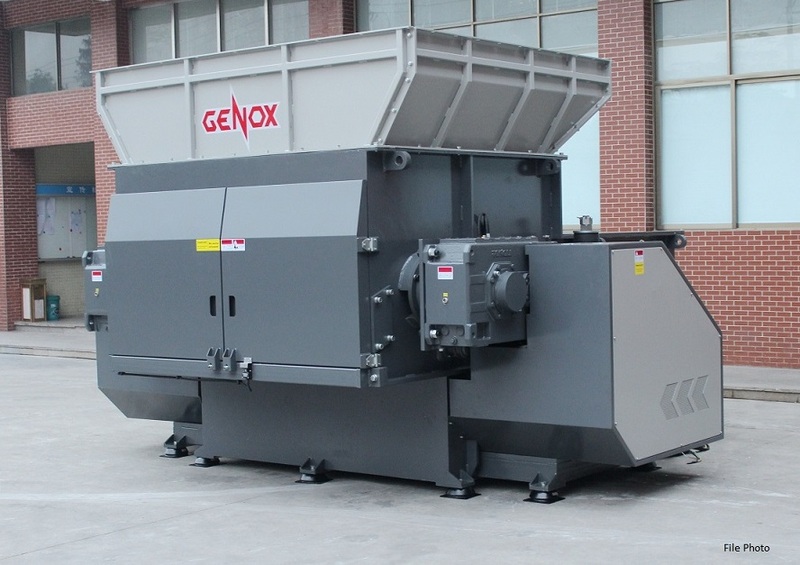 90+90kW main motor, 1970 x 2200mm hopper inlet, 650mm rotor diameter, 40mm standard screen diameter. 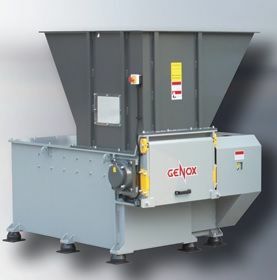 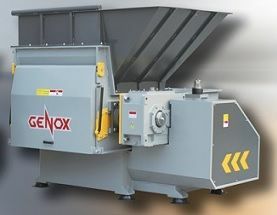 NEW Genox BH-Series BH2200 Heavy Duty Single Shaft Shredder.